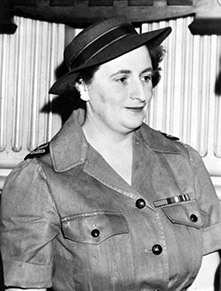 At the start of World War II in 1939 Australians rushed to support Britain, in her battle with Germany. Then the Japanese bombed Darwin, killing hundreds and Australians realised a greater enemy, Japan was advancing south. Help came from a new friend, the United States. 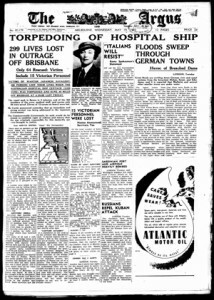 The 1940s shifted Australia’s sense of its place in the world. At the declaration of war on Germany in 1939, the broadcast industry was immediately enlisted to support the war effort. Throughout World War II (1939-45) radio and cinema newsreels played vital roles, informing citizens and boosting morale. Theatres were set up that showed only newsreels all day. 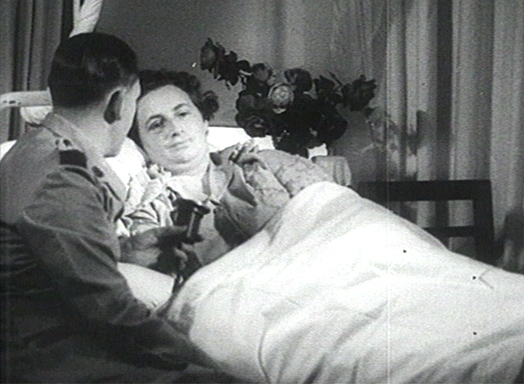 Apart from newspapers and radio, newsreels were essential for informing the public about the progress of the war. Sister Ellen Savage was badly injured when Centaur was sunk. 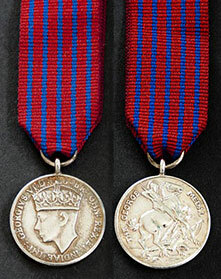 She was awarded the George Medal after her rescue in honour of her courage and gallantry in the face of enemy action. Image courtesy of the Australian War Memorial. This newsreel was shown in cinemas to document the sinking of AHS Centaur. Sailers and merchant seamen are shown and interviewed including an interview with the only surviving nurse, Sister Ellen Savage RN. GM. 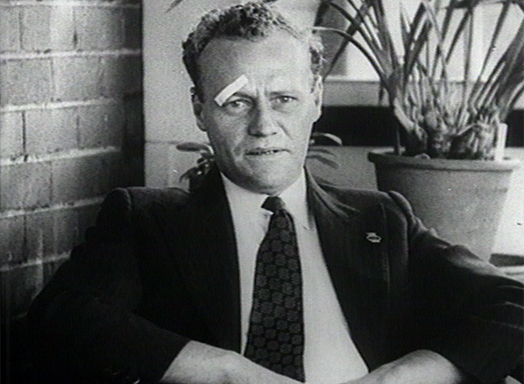 Length of newsreel 2 minutes 41 seconds. 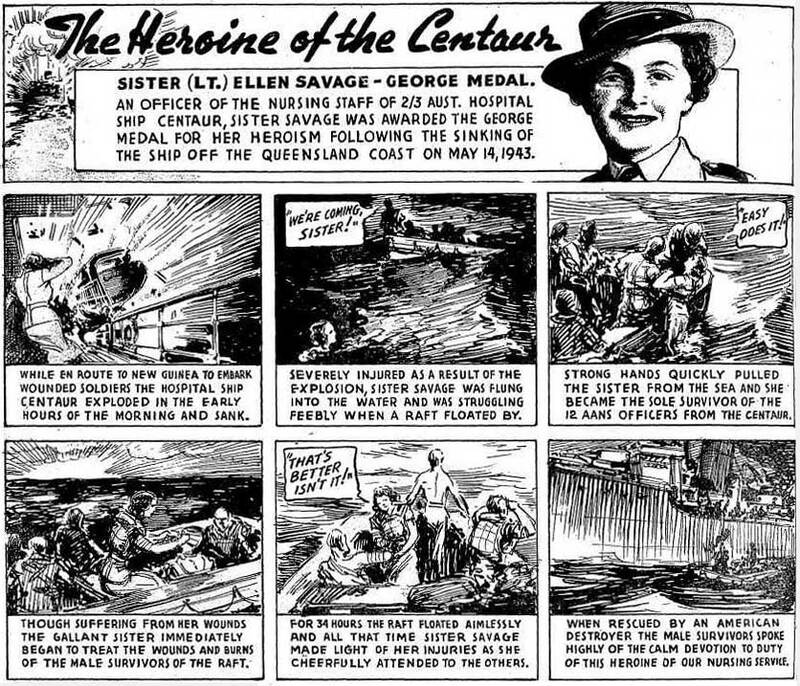 A newspaper cartoon strip of the Nell Savage story. Image courtesy of the John Oxley Library, State Library of Queensland. Image courtesy of the National Library of Australia.